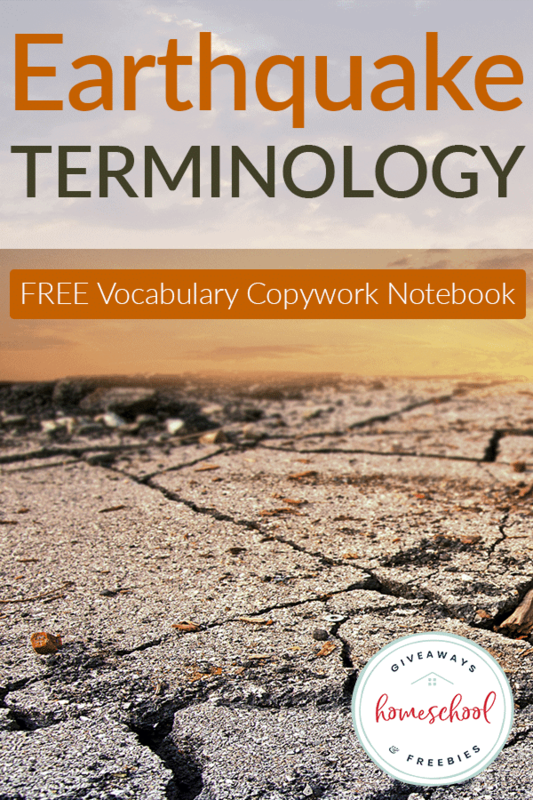 My daughter is fascinated with weather and natural disasters, so you will be seeing some great freebies and resources coming out in the next several months related to those topics. Since we love notebooking and she is pretty into researching named storms and other natural disasters (especially tornadoes), we are creating some fun research journals and notebooking pages for weather and storms. I have also been on the hunt for weather curriculum for science as well as free printables for natural disasters to prepare ahead for our next school year. 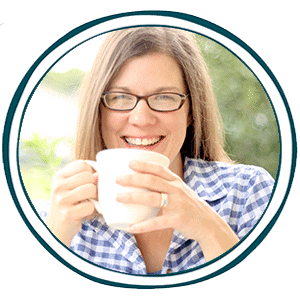 Again, my search was coming up short as I could not find exactly what I wanted to use in our homeschool. 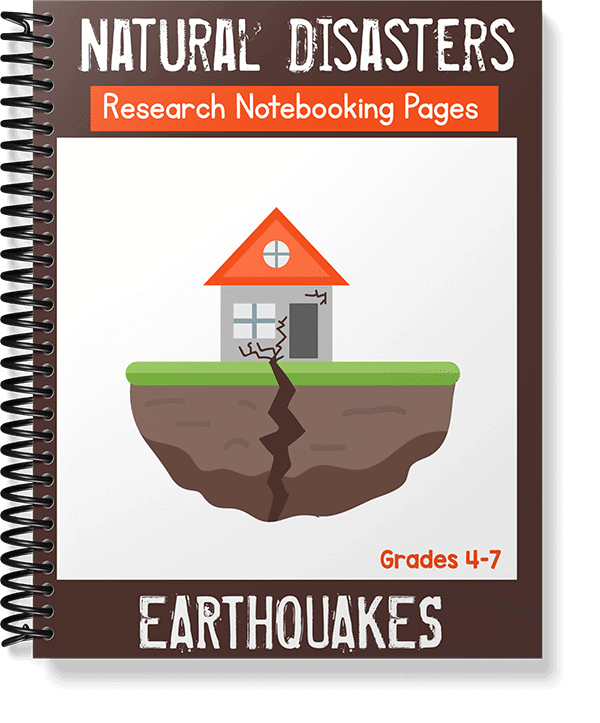 This FREE Natural Disasters Notebooking Research Project is based on earthquakes. You will find some questions (and a link for all the research and answers) as well as a general page to research individual earthquakes. I hope you find this useful in your science studies about earthquakes. Get an instant download of this earthquake research notebook.